It was fascinating to read about the years leading up to the war, starting around the 1830s, tracing significant events of Congressional violence up to and even through the Civil War. And that included sometimes threats and even also sometimes fists or weapons. Relayed through the diary entries and musings, sometimes poetic, of B. John Quincy Adams has a stroke after his presidency, when he's serving in the House. Other than the well-known caning of Charles Sumner, the only sensational act of violence is the Cilly-Graves Duel which may be one of the stupidest duels ever fought. And on Monday, just eight days before the midterm elections, President Trump said he's prepared to deploy at least 5,200 active-duty troops to the southern border to confront migrants, preventing them from entering the country, citing national security concerns. The press played up the fighting, creating an endless loop of anger. I found roughly 70 violent incidents in the 30 years before the Civil War—and very often the incidents featured a Southerner trying to intimidate a Northerner into compliance. The other side of the increasing conflict, to her, was that over time, as violence increased, the voters back home increasingly supported and put into office people who were actually prone to these sorts of actions. It kept me on the edge of my seat reading from cover to cover. It would have been interesting enough for her just to paint this picture, but she also makes a compelling argument about how the South's culture of violence and the willingness of Southern congressmen to commit acts of violence served to further the sectional divide, making discussion of slavery or pretty much anything else nearly impossible. She began looking into the fascinating duel that led to the untimely demise of a young Maine congressman and discovered decades of violence beneath the Capitol dome -- not just duels and canings, but a constant undertone of threats real and imagined. This book lays out the troubled mayhem that was ordinary amongst Congressmen and Senators. She draws extensively on the journals of Benjamin Brown French, who, as a clerk in the House of Representatives, had a front-row seat to the posturing, name-calling, dueling, and brawling that regularly erupted in Congress in the decades leading up to the Civil War. The space afforded to the House was grossly inadequate to the increasing number of Congressmen, the desks were too close together and fastened to the floor, the floor itself was. The short answer is: I found great evidence. Honor was often called into question and usually representatives settled things outside the halls of Congress. The book was well written and informative on a period of history that I do not know very much about. In the process, she brings the antebellum Congress to life, revealing its rough realities—the feel, sense, and sound of it—as well as its nation-shaping import. Drawing on an extraordinary range of sources, she shows that the Capitol was rife with conflict in the decades before the Civil War. 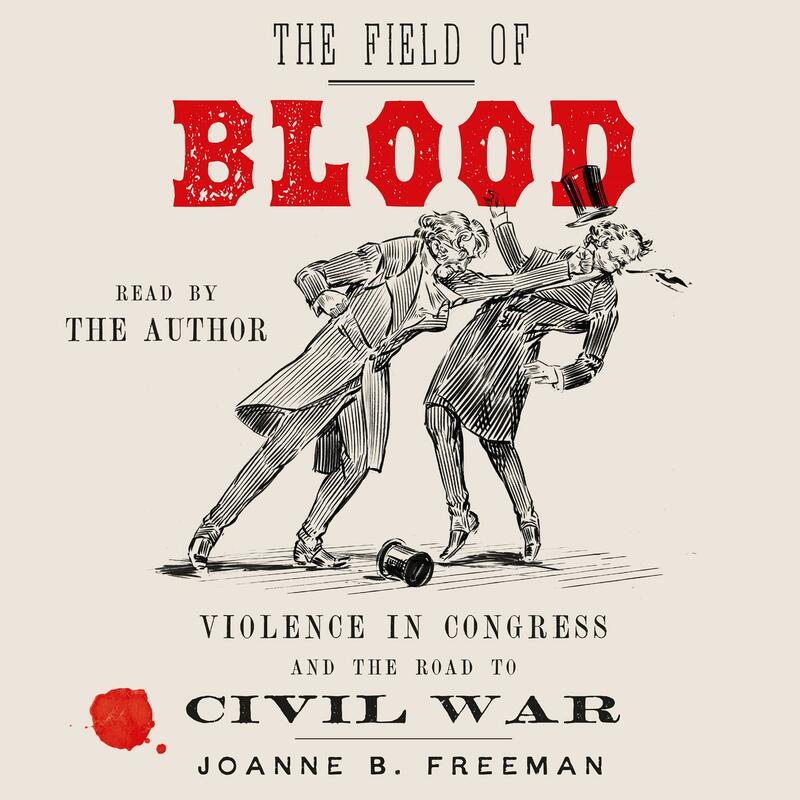 Legislative sessions often w The previously untold story of the violence in Congress that helped spark the Civil War In The Field of Blood, Joanne Freeman recovers the long-lost story of physical violence on the floor of the U. To sum it up, this is an enlightening look both the culture of the Antebellum Congress and the preCivil war debates on slavery. While most of the surviving documentation excises it, Freeman contends, and has convincing evidence, that the House was a place of frequent physical conflict and threats. Congress in the decades leading up to the Civil War. Freeman deserves credit for wading into the realities of the pre-Civil War Congress to find something beyond the eloquent speeches and forlorn compromises that are dimly remembered precursors to the nation's bloodiest struggle. Congress offers a sobering and illuminating corrective. I watched every minute of the Kavanaugh hearings, appalled at the procedural bullying of the Republicans, the cries of anguish from the female protestors, and I said to myself: could the atmosphere in Congress ever have been worse than this? Still, to read this book is to be disabused of the notion that there is anything unprecedented in the degraded political discourse of our own day. 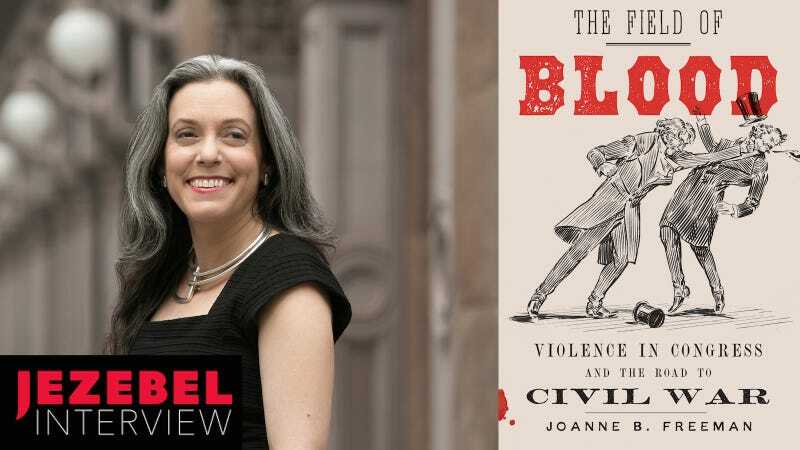 It was fascinating to read about the years leading up to the war, starting around the 1830s, tracing significant events of Congressional violence up to and even through the Civil War. Ever since the Sumner canings, Northern congressmen were strongly encouraged to arm themselves. 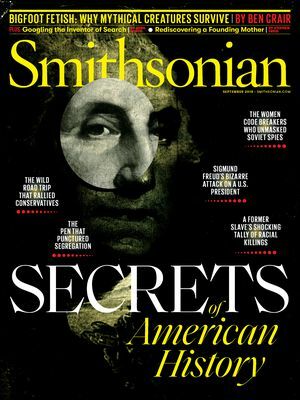 The histories of Congress tend to play up the soaring oratory of the antebellum period and downplay the overthrowing spittoons, the dirty carpets, the concealed derringers and the dueling. In The Field of Blood, Freeman explores the history of graphic, physical conflict on the floor of the U. There certainly isn't a thirty years tradition of rising violence graduating from fists to knives to guns to deaths by dueling. The work is interesting, but it is primarily based on the works of one man. Let me observe only that animosity between North and South did not begin with the Southern attack on Fort Sumter in April 1861. There were rampant mobs for a host of reasons: anti-abolitionism, nativism, racism. I wonder if you have read America's Great Debate, On the Brink of Civil War, or Prologue to Conflict? Using the diaries of William Brown French, the longtime clerk of the House of Representatives, as a basis, the author looks at the culture of the Congress and how it reflected the culture of those men there were no women who sat in the chambers. However, Freeman makes it clear that history is and always has been full of people who are merely human, who make very human mistakes and have very human tempers. A lot of people have heard of , but you found many more examples. The floors are tobacco-stained, the chamber nearly impossibly loud, and the congressmen almost always on the verge of physical violence. But seriously, this is an extraordinary work. But he saw them, and even better, he wrote about them. 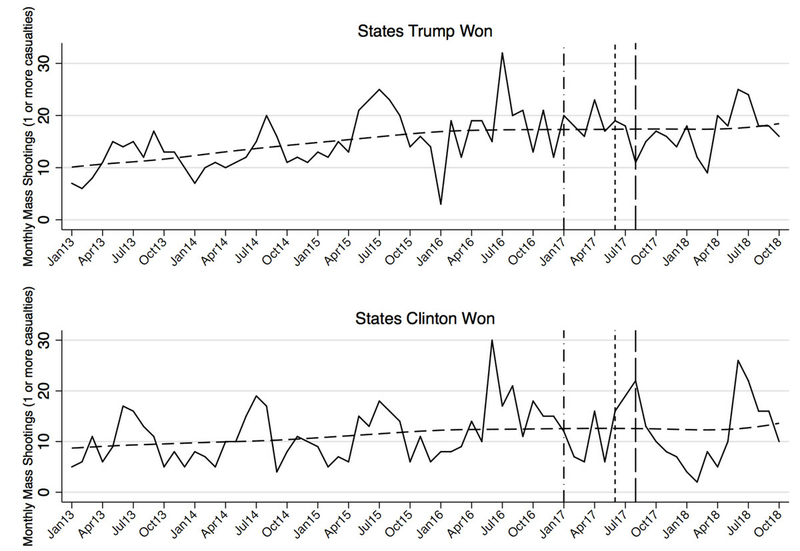 A New Hampshire native, French was highly active in D. They bred a growing distrust in the ability of national institutions to brook sectional divides. Freeman clearly shows, the cup of violence soon runneth over. Freeman's wry touch and appreciation for the absurdities of politics — and politicians — give the book a burst of energy and readability. And Congressmen don't have control of that spin. There could be no better guide. The infighting that we see going on now is nothing compared to what it was back in antebellum times in this country. It was a human institution with very human failings. Incredibly, more than three decades after Aaron Burr killed Alexander Hamilton, one congressman shot and killed another congressman in a duel that many of their friends thought could have been prevented. While historical events, such as the outcomes of the American Revolution and the Civil War, may seem preordained to us now, they certainly were not to people living in those times. French's boyhood friend Franklin Pierce becomes president in 1853, but French becomes disillusioned by Pierce's acquiescing to Southern extremist demands. In fact, on the day of the duel, many people scrambled frantically to head it off, to no avail. Of course, it wasn't just touchy guys with short fuses who rendered the People's Branch so volatile; it was more than that -- the North I'm simplifying here felt stifled by the Slave Power as they called it in the South, as men from that region would finagle their way to tabling or ignoring petitions and resolutions about the elephant in the chamber, slavery. The sometimes pedestrian prose makes for a bit of a slog in places. Freeman grants followers of modern politics a look back at another fascinating, impassioned period of change in which Congress became full of 'distrust, defensiveness, and degradation,' mimicking the constituents at home. Programs and dates may be subject to change. So much of what we learn from Dr. Legislative sessions were often punctuated by mortal threats, canings, flipped desks, and all-out slugfests. Massachusetts Republican Chauncey Knapp's constituents said as much in June 1856 when they saw him off as he headed back to Washington. Freeman documented more than a dozen fights in the 36th Congress.